Neoclassicism was born in Rome in the mid-18th century and it is still alive and well today. 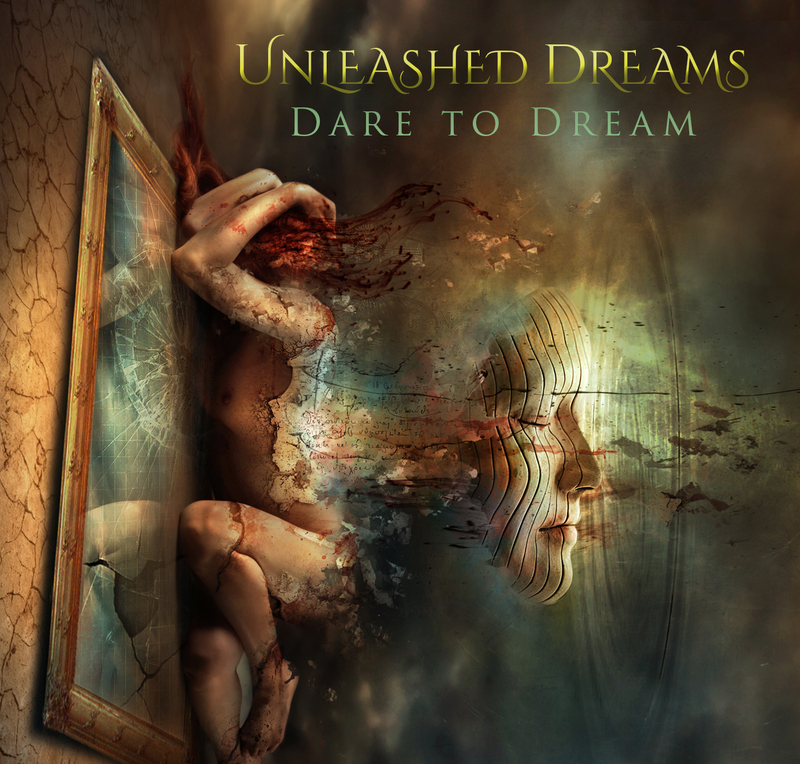 One look at the cover of the recent Unleashed Dreams recording Dare To Dreambrings many different images together. Like the canvas of a great artist, the colors flow and merge to create thoughts and images where modern and times past intersect.